Chronic nose and sinus inflammation is experienced by millions of Americans. Pollen season often makes it worse. 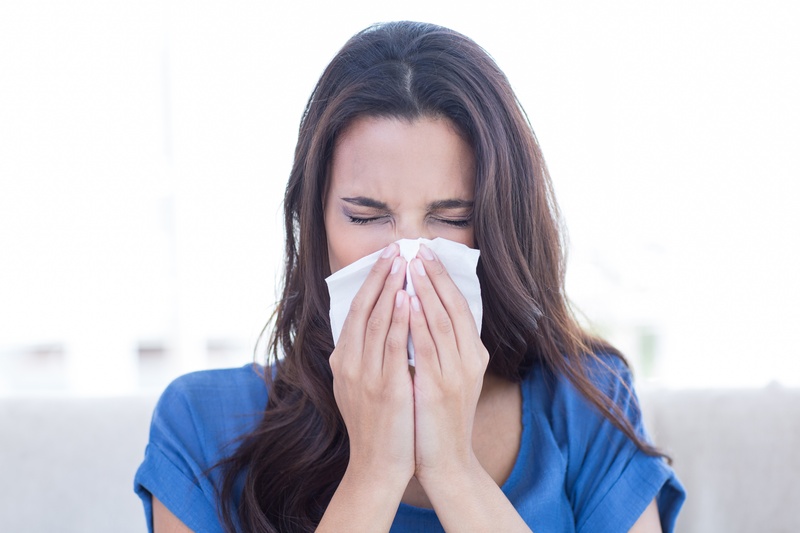 Food sensitivities and allergies may contribute to chronic runny nose and irritation too. The ongoing irritation creates scarring in the nasal and sinus pathways - known medically as "nasal polyps". Recent published research supports Nattokinase's to help reduce nasal polyps and improve chronic sinusitis symptoms. Nattokinase is an enzyme extracted from "Natto" - a traditional Japanese food comprised of fermented soybeans. Nattokinase was discovered by accident in 1980 when a researcher discovered that Natto could break down blood clots. It was later discovered that "nattokinase" was the active component. Supplemental nattokinase is well-known its ability to break down clots and help reduce risk of cardiovascular disease. 1.) When the arteries are inflamed or under oxidative stress, the body lays down calcium, fibrin, and other material in the arterial walls - leading to heart disease. 2.) Nattokinase breaks down these fibrin deposits. Unfortunately, unless you eat a traditional Japanese diet, you're not eating natto. 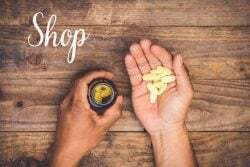 This also means that you're not getting any benefits of nattokinase, Vitamin K2, or other beneficial compounds in your diet. This is why supplementation can be helpful. Like the arteries, the body will lay down "plaque" in the form of "fibrin" in the nasal and sinus passageways. Nattokinase will break down these deposits too! Nattokinase has demonstrated an ability to thin nasal and salivary secretions too. Thinner mucous leads to less inflammation, which leads to less polyp formation in the first place. While you may be excited to try the dual-action for yourself (break down nasal polyps and help prevent future ones from forming), do not use nattokinase if you take blood thinners like Coumadin, Plavix, Ticlid, or aspirin as nattokinase does help to thin the blood as well.